A high school wrestler, Shea was born and raised in Sparta Wisconsin. After High School, Shea joined the Marine Corps where he served with respect and honor for just over 6 years. 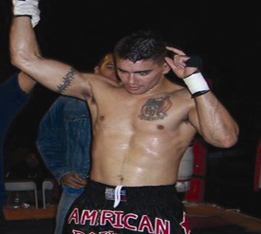 In 2006 Shea began training Muay Thai and No-Gi Jiu Jitsu aka Grappling and Submission Wrestling with Coach Dave Nielsen at American Boxing in Pacific Beach San Diego. 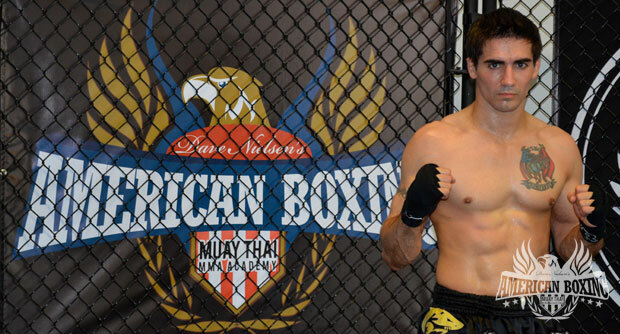 In less than a year Shea had amassed a 6-0 Grappling Record (at the Blue Belt Level) and a 2-0 Muay Thai record. Sheas dedication, humility and commitment to be the best is why within 3 years Shea handed out many current fighters their ONLY LOSSES…to this day! Shea was part of the very FIRST Marine Corps All Submission Team earning his way to the top 155lb spot by defeating all comers at the Area 33 tryouts at Camp Pendleton. While still with Team American Boxing, Shea, with Coach Dave’s blessing joined and represented the Marine Corps on the All Submission Team winning numerous matches for the Marine Corps Team.